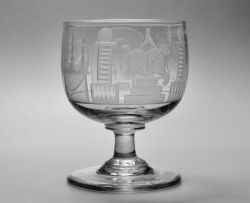 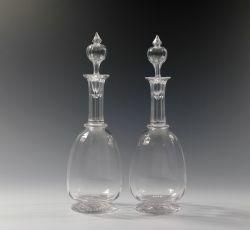 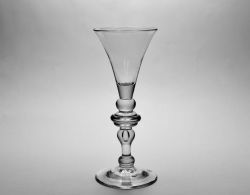 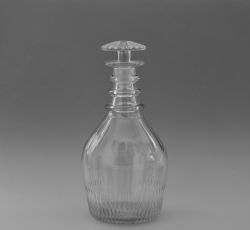 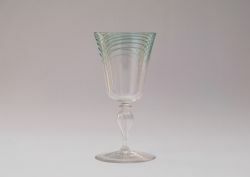 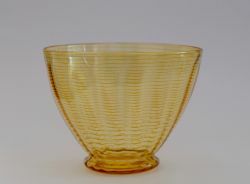 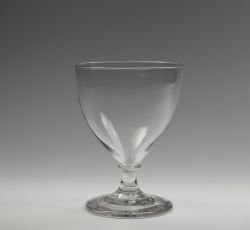 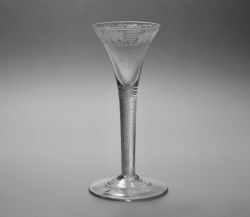 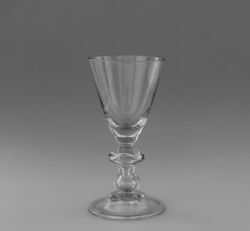 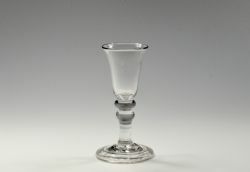 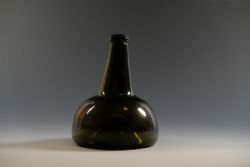 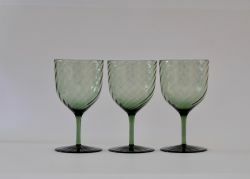 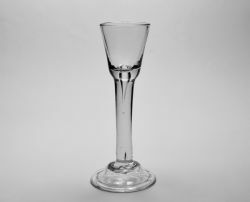 HEAVY BALUSTER WINE GLASS C1710-20. 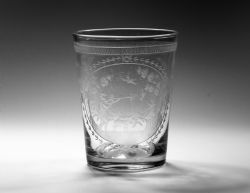 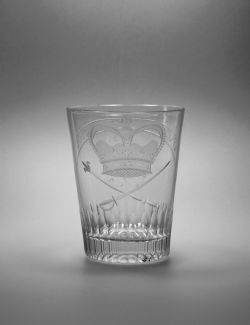 TUMBLER ENGRAVED KING & CONSTITUTION C1790. 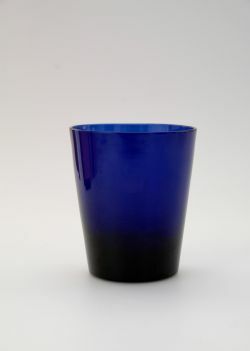 RARE BLUE TUMBLER ENGLISH C1790.